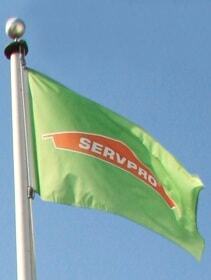 SERVPRO of Ft. Lauderdale South is a proud member of the Ft. Lauderdale business community. Located in the heart of Broward County, Ft. Lauderdale offers many events, attractions and activities for residents and visitors to enjoy all year long. South Florida is a great place to visit, live and work. Our experienced restoration team understands the worry and stress that comes with a fire or water damage emergency. Our goal is to help minimize the interruption to your life, home and business as we quickly make it "Like it never even happened." 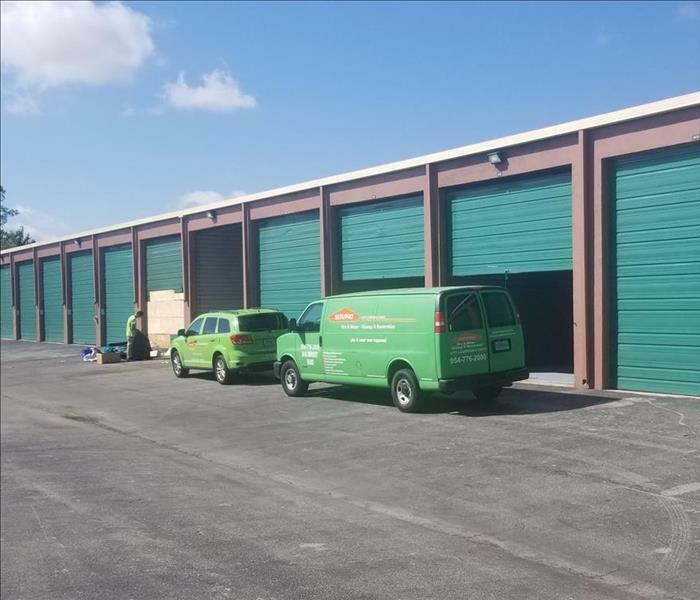 SERVPRO of Ft. Lauderdale South specializes in the cleanup and restoration of residential and commercial property after a fire, smoke or water damage. Our experienced team of experts can also mitigate mold and mildew from your business or home. Our local team is highly trained in property damage restoration. From initial training at SERVPRO’s corporate training facility to regular IICRC-industry certification, you can be confidant that our staff has the knowledge to restore your property. With years of experience in the restoration industry, they have devoted their career to helping our friends and neighbors recover from water, fire and smoke damage as well as mold removal. With a nationwide team of qualified and ready SERVPRO franchises, no residential or commercial cleanup is too large or too small for us. We can help you prepare for the unexpected with our Emergency READY Profile. Would you be ready if your business was located in a ‘hurricane warning’ area of Broward County? Would your commercial property withstand the high winds or water damage? Fortunately, having an emergency preparedness plan can serve as an insurance policy and give you peace of mind. By being prepared and equipped, your clients and employees trust you that no matter what, they are taken care of. By creating a SERVPRO Emergency READY Profile for your business or commercial facility, you limit the interruption and secondary damage to your property. Knowing what to do and what actions to take puts you in a position to respond quickly and efficiently. 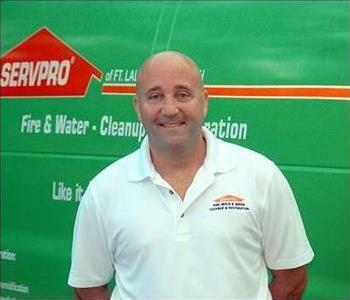 SERVPRO of Ft. Lauderdale South is a 24/7 emergency water removal & flood clean up repair service company. Our technicians are highly trained and experienced with every water damage situation from sewage damage in a condo bathroom to large commercial flood emergencies in the Ft. Lauderdale area. If you would like to schedule service for your home or business, call us at 954-776-2000 for fast service. SERVPRO of Ft. Lauderdale South Donates Food for Tamara James Foundation Thanksgiving Fundraiser.